– PLEASE CALL (904) 423-0397 FOR MORE INFORMATION. If you are interested in attending please call our office at (904) 423-0397 to check the possibility of being added to a waiting list. We may have a few more seats we can make available. 2:30 pm – 3:30 pm – Registration, photo-shoot. 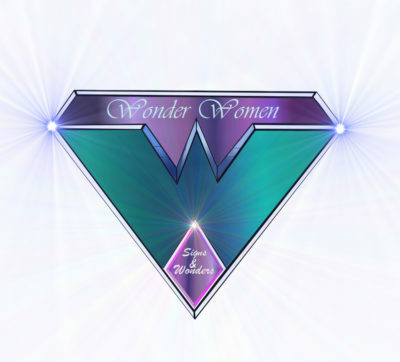 7:30 pm – 9:30 pm Wonder Women Training / ending with Impartations. Event itself is free – registrants are responsible for any accommodation / hotel / room or resort fees etc. Guests in this group must directly call Marriott Reservations at 1 (800) 457-4653 on or before 5:00 PM (EST) Friday, October 13, 2017, (the “Cut Off Date”) and mention WonderWomen OneQuest Conference to get correct rates to make their sleeping room reservations at the hosting hotel if they choose to stay at the Sawgrass Marriott. Guests must identify themselves as part of the group staying at the Sawgrass Marriott Golf Resort & Spa, located at 1000 PGA Tour Boulevard, Ponte Vedra Beach, FL 32082-3036 All reservations must be guaranteed with a major credit card. 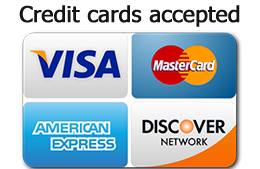 The hotel will not hold any reservations unless secured by credit card. Hotel room rates are subject to applicable state and local taxes (currently 10.5%) in effect at the time of check-out. Start Date 11/02/2017 – End Date11/04/2017 Room Type Single Standard Run of House $169.00 plus the $25.00 Resort Fee described below will be added to the $169.00 nightly rate to equal $194 plus applicable taxes per day rate. There is a business center and fitness center. and $169+Tax for a “suite” room type. Call into the hotel directly at 904-280-1661 or toll free 866-766-8382 and speak to one of our guest service agents. Visit online at www.pontevedra.hgi.com & in the reservation section under Special Accounts and Rates; enter your Group/ Convention Code. Note: please also check other discount hotel sites for reduced rates such as hotels.com, travelocity, expedia, etc. Or just type in hotels near Ponte Vedra, FL and check nearby hotels and rates.